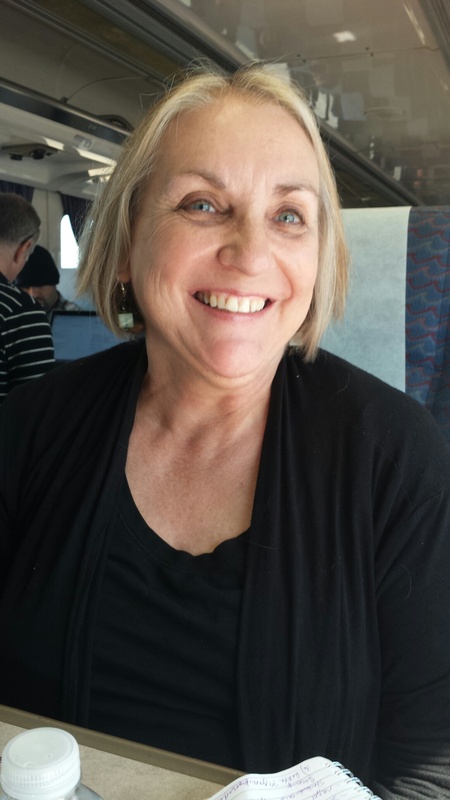 Monika Rose, from the Mountain Ranch area of Calaveras County, edits Manzanita: Poetry and Prose of the Mother Lode and Sierra, and she is founding director and editor of Manzanita Writers Press, a nonprofit literary publisher. MWP operates out of a lovely art gallery called Manzanita Arts Emporium, located at 1211 S. Main St., Suite 110, Angels Camp, CA 95222. Her book, a full 212-page collection of 85 poems, River by the Glass, published by GlenHill Publications, is available for purchase and is available at Amazon as well as through Small Press Distribution at spdbooks.com and from www.manzapress.com. In addition, the book is available for download on the Kindle as an eBook. Monika has been published in several regional publications, such asTule Review, Rattlesnake Review, Poetry Now, Mindprint Review, Squaw Valley Review, The Journal, Refrigerate After Opening, Mokehillion Review, online at Medussa’s Kitchen, online at Poets Corner Press, Rattlesnake Review’s Interview Series by B.L. Kennedy, and other publications. Her poem, “Deer in the Road” appeared on the online publication, yourdailypoem.com, October 3. Search the archives for it and read other fine work posted up there. Her poetry appears in Shadows of Light, an anthology of poetry and photography of the Sierra, in the Mokehillian Review, and in a lovely Yosemite poetry anthology by Scrub Jay Press, Yosemite Poets. She is working on a DVD production of her poetry set to her own piano compositions and music, photography and film clips, projected for a 2017 release. She is currently writing a humorous thriller, a novel about surveillance and voyeurism in a sleepy Sierra mountain village, and another book based on WWII war stories in Europe. In addition to teaching English at San Joaquin Delta College, her other avocation is freelance manuscript editor.